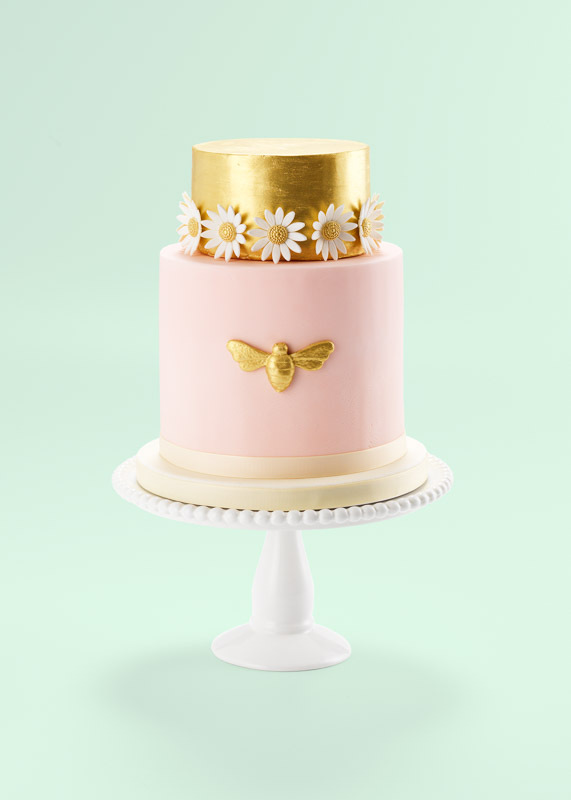 This 4 tier whimsical wedding cake features a garland of tiny sugar meadow flowers and tiers of 24 carat gold leaf, with a double height tier. 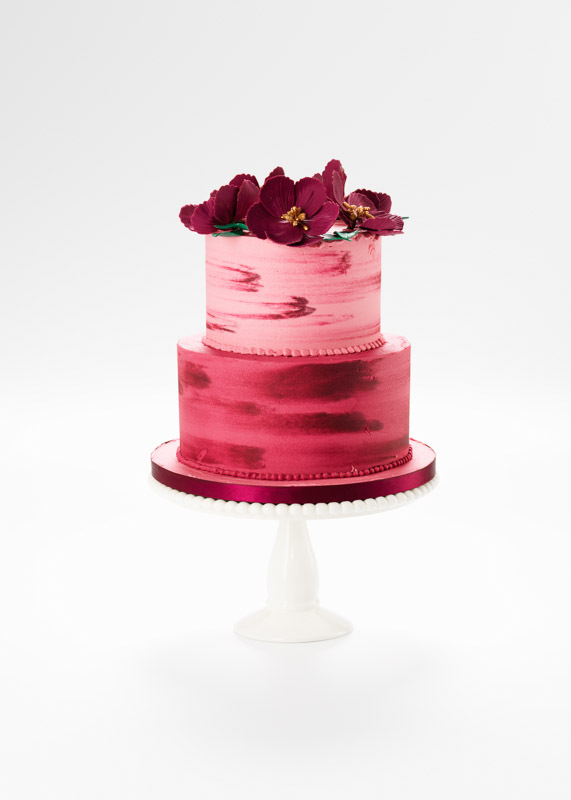 Also a Harrods wedding cake available in store in the Harrods Food Halls. 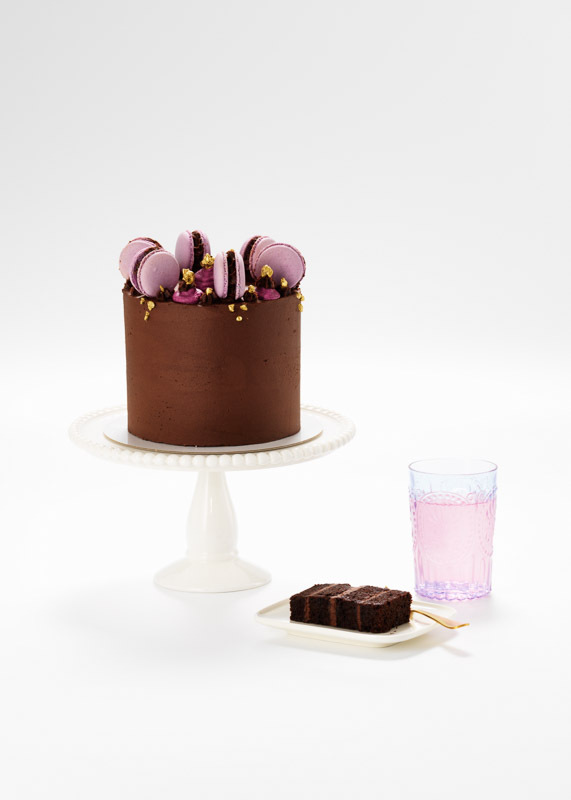 As pictured, our four tier Golden Meadows cake serves approx. 190 finger portions OR 112 party portions and costs £3,115. (Options available for smaller or larger sizes, please contact us for a bespoke quotation).